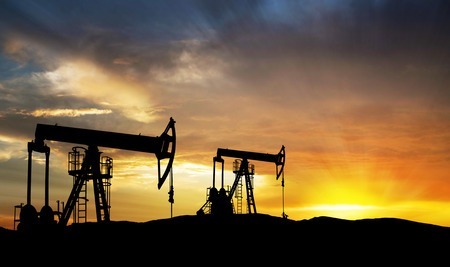 The White Law Group continues to investigate potential FINRA arbitration claims against the brokerage firms or financial professionals that recommended oil and gas limited partnerships like Adageo Energy Partners, LP. Adageo Energy Partners is an oil and gas limited partnership launched in 2007 and headquartered in Austin, Texas. According to there website, Adageo Energy Partners focus on the identification, acquisition, drilling, development and operation of oil and gas properties, including infrastructures such as pipelines. Unfortunately for investors it appears that too often financial advisors and /or brokerage firms that sell these investments understate or misrepresent the risks. Oil and gas partnerships, in particular, involve inherent risks and lack liquidity making them unsuitable for most investors. To determine whether you may be able to recover investment losses incurred as a result of your purchase in Adageo Energy Partners LP, please contact The White Law Group at 888-637-5510.